I mostly hate April Fool’s themed posts and tweets and pranks, but I do have the perfectly themed song for today, so I’m going to embrace it. John Martyn’s “Hello Train,” from his second album way back in ’68, is too perfect not to post. I had heard some of his songs here and there over the years, but I didn’t really truly understand the joys of Mr. Martyn till my friend John Robertson shared the lot with me. And wow. Not sure how I had that big hole in my music library, but I was glad to fill it. Now here’s an odd coincidence. John and I have a mutual friend, Jason Koxvold, who is an utterly amazing photographer; you should absolutely check out his work pronto. 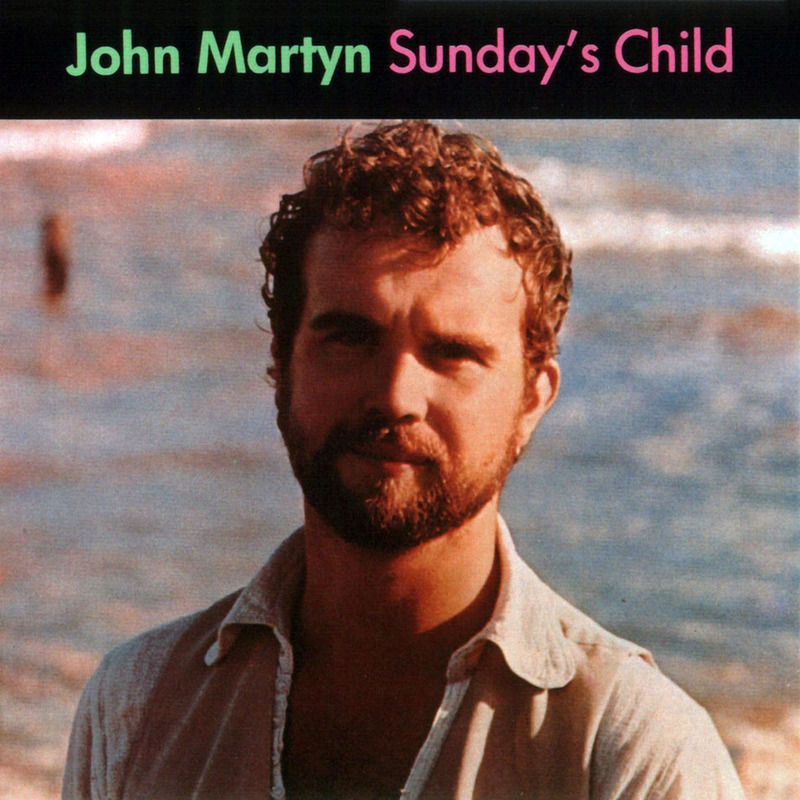 John Martyn circa 1975 completely looks like a relative of Jason’s. Maybe not a brother, but definitely a first cousin. I realize this story will only be (mildly) interesting to John and Jason, but as of today, you’ve gotten three months of free songs, so don’t even think about complaining. Precisely how did you find a way to develop this kind of fantastic audience involving commenters to your website?